I have a easy to make, shaker card to share with you today. I used the “Curious Bunny” stamp by Whipper Snapper and colored it in with my copic markers. I cut it out using my Brother ScanNCut2. Next, I die cut my background using Kat Scrappiness Stitched Rectangle Dies and then cut the circle out using the MFT Peek-a-boo Window die. I use some acetate and a foam sheet and added some Kat Scrappiness Sequins and a shaker card was born. 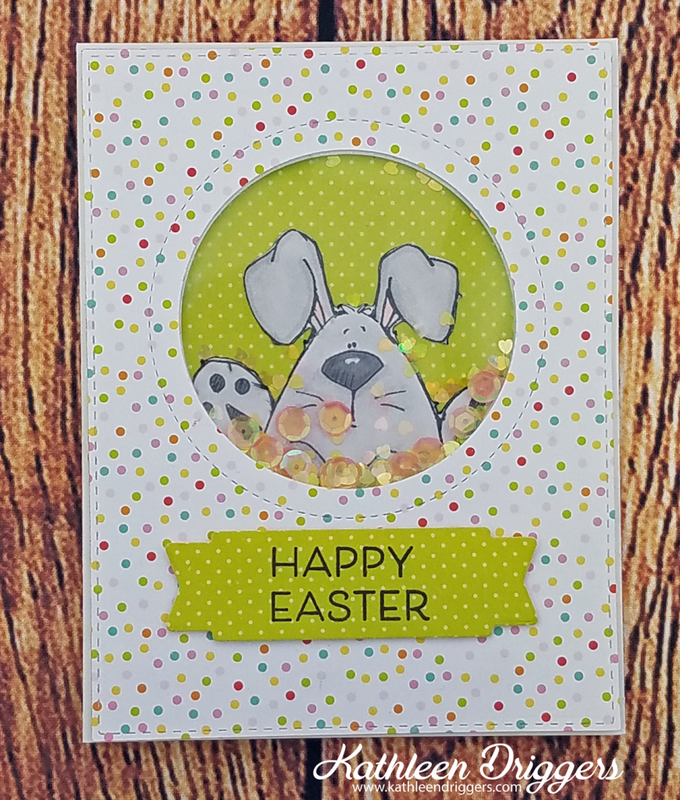 The sentiment is from PTI – Keep it Simple – Easter and the shape is die cut using the WPlus9 Be Merry Sentiment Die. 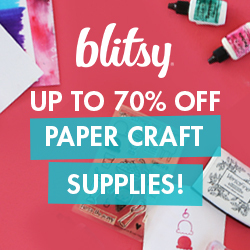 The patterned paper is from Echo Park’s Celebrate Easter 6×6 paper pad. It didn’t take long at all to make and I’m hoping my grandson will get a kick out of it for Easter! I hope you have a blessed Easter this Sunday and are able to spend it with loved ones! Thanks for stopping by. The products I used to create this card are listed and linked below for your convenience. If you have any questions, please let me know by leaving a comment and I’ll get back to you as soon as possible.